I have been planning an upgrade within an DAG based Exchange 2010 Service Pack 1 environment to Exchange Service Pack 2 with Roll up 2. When planning such upgrades I always like to gather as much configuration data as possible – mainly focussing on areas such as Client Access Server settings. Now the first issue is fairly easy to address – there are a number of scripts on the Internet which are designed to get information about a whole range of facets within your Exchange infrastructure. 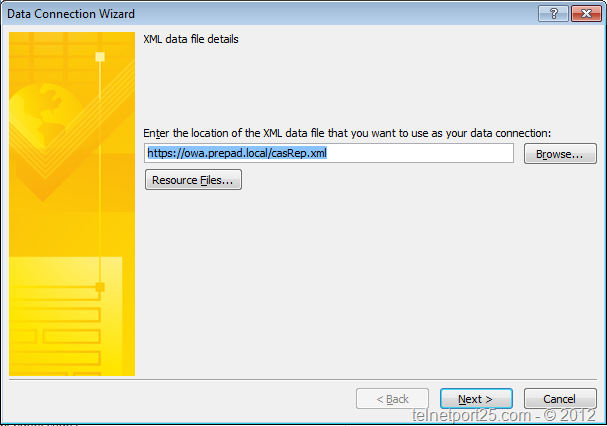 Given that this post is based predominantly on Client Access Servers – Microsoft has a script available that can pull pretty much all of the configuration data for your CAS to a XML File. This should be executed on each of your Client Access Servers (that you wish to maintain a record of) according to the instructions below. 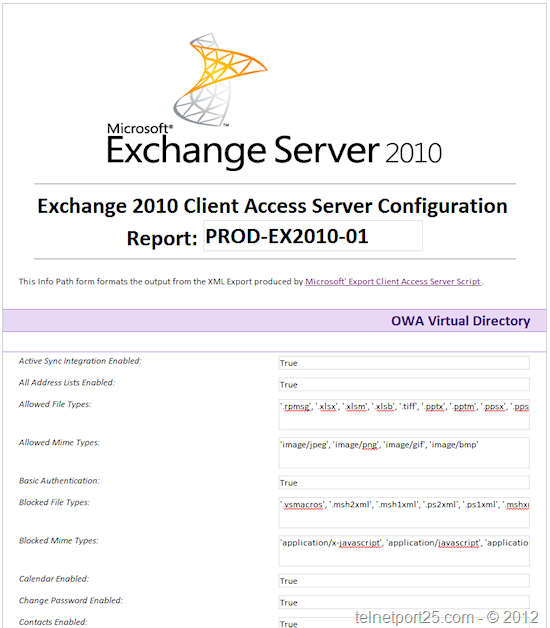 I think that the script was originally written for the RTM of Exchange 2010 (or perhaps 2007) – anyhow within my environment the REG path was different so I changed it to the above. $script:logfilePath = $installPath + "Logging\SetupLogs\cloneLogFile.log"
Line which is located in the “ReadCloneItems” function – otherwise the script will throw an error. 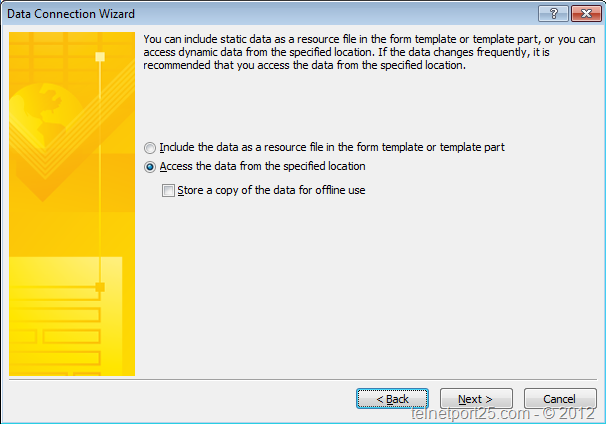 For the purposes of this article, I recommend that the –cloneConfigData path is the root of you IIS directory on the Client Access Server (this is because the InfoPath form that I have developed needs to be configured to poll its data from that location). 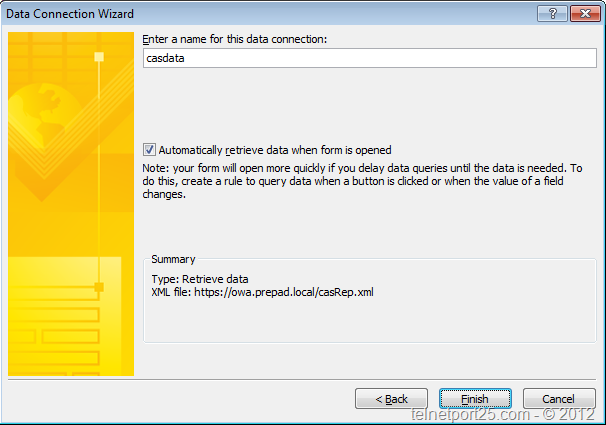 You will need a copy of the Microsoft InfoPath Designer tool to modify the Data Source (the form supplied is configured to poll the XML file that you have generated in the IIS root on your Client Access Server). The following is a sample report which was generated from within my environment to give you an idea of the format that you can expect to see should you make use of both the script and InfoPath form. 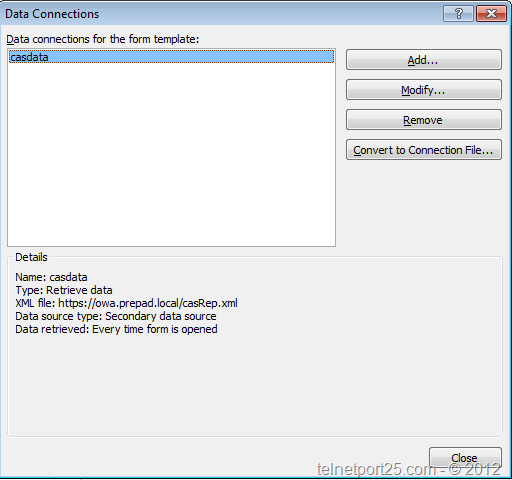 You can customise the InfoPath form to encompass more information that is generated by the script by adding more fields from the XML file should you need to.